Godknows is the head of the newly created Ashaiman Branch. He is a member of Chartered Insurance Institute (CII) and Association of Certified Chartered Accountants (ACCA). He has been in the insurance industry for about twelve (12) years having worked as an Accounts Officer with Unilever Plc up to 2004. 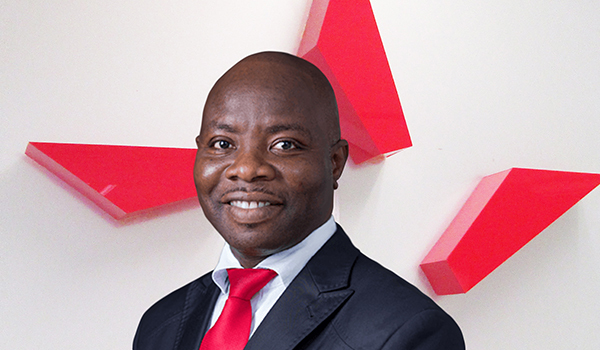 He has attended several Insurance and Management Courses and Seminars organized by the National Insurance Commission and other organizations including Ghana Re and African Re.